After a short break from Premier League action, Fantasy Premier League is back and James Richardson, Jules Breach and Mark Sutherns help managers preparing for Gameweek 21 in the latest FPL Show. In part one, Mark Sutherns gives advice to managers forced to pick between Tottenham Hotspur’s in-demand duo of Dele Alli and Christian Eriksen, as well as those faced with a similar dilemma over Everton’s full-backs, Leighton Baines and Seamus Coleman. 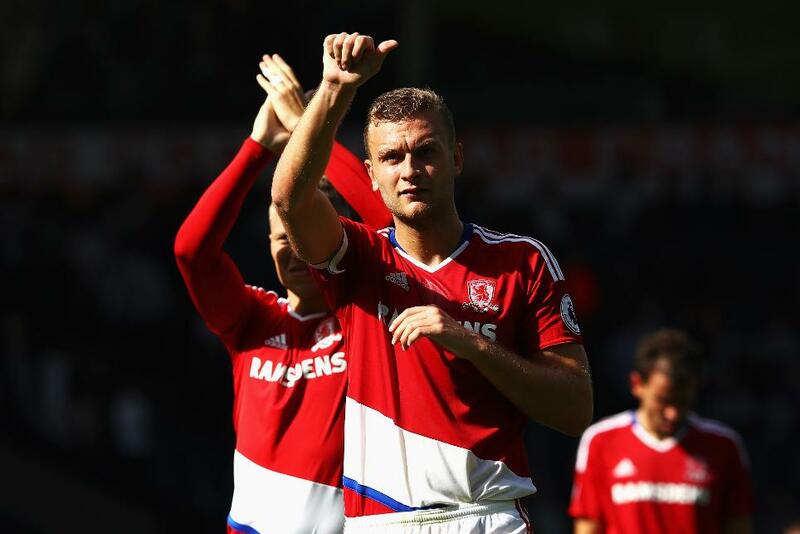 Also, Middlesbrough’s Ben Gibson talks about how people at the club and in his family play FPL but somehow fail to pick him, much to his frustration! In part 2, Mark and Jules discuss how FPL managers who are stumped by Nathan Ake’s recall by Chelsea can replace him and who in the Blues team will be most affected by the Dutchman's return. Hull City’s Andrew Robertson reveals which defensive team-mate he is battling with at the top of the team's mini-league, as well as who is rock bottom.